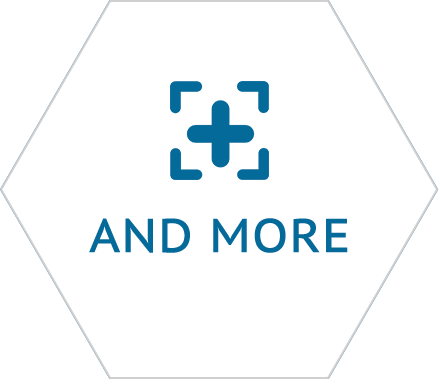 Niche industry solutions enabled by a powerful financial backend and enhanced by various addons that assist you to do more with what you already have. Add value to your business and gives yourself competitive edge within your industry. 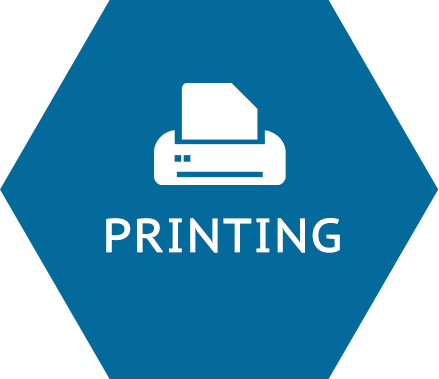 Estimate and quote accurately and quickly and enable production to based off niche printing requirements. Compare estimate and actuals to adjust processes, machines and costings and carefully manage and incrementally improve your lead times for procurement and sales. 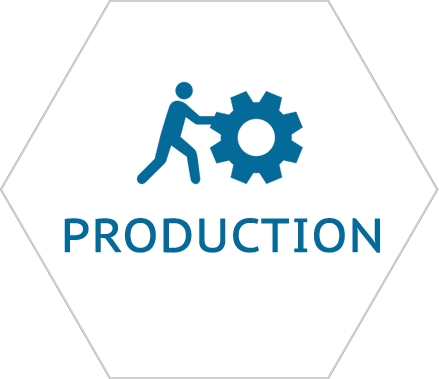 Financial integration - Built on an integrated financial system with full production capabilities. Oversight - Gain access to a full view of your end to end business operations and pull reports that matter while responding to notifications that produce results. Deliver your product with competitive lead times while optimizing your manufacturing processes to reduce costs and ensure your raw materials are available on time. 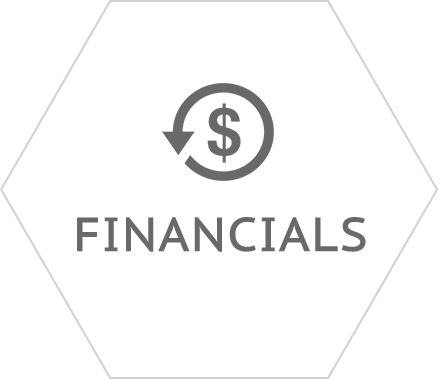 Integrate into your financials with powerful management reports and drill downs to each transaction. Effectively and efficiently manage your pricing per customer and supplier to secure the best deals at the right time. 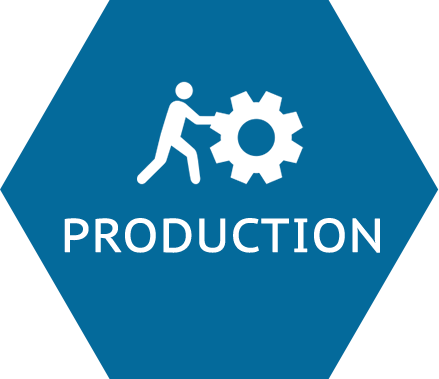 Multiple setup options - Easily setup make-to-stock, make-to-order, job shop, batch, and repetitive manufacturing processes. Reduce costs and increase efficiencies - Fully utilize your machines and work areas with routing and staging and optimize processes with a view of your business from beginning to end. Improved decision making - With an integrated and powerful financial system you can easily track and manage each part of your business and direct your strategy and operations easily. Deliver on time and receive goods hassle free while having full oversight of what’s in stock and what needs to be ordered. 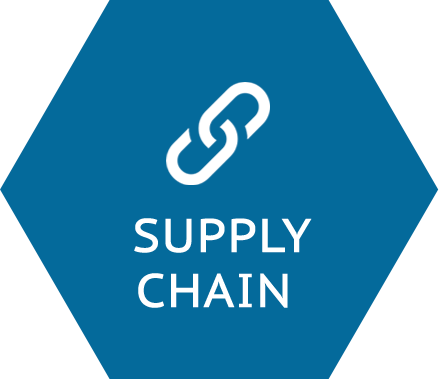 Choose the right supplier at the right time and update prices per product or product category on the fly while improving lead times. 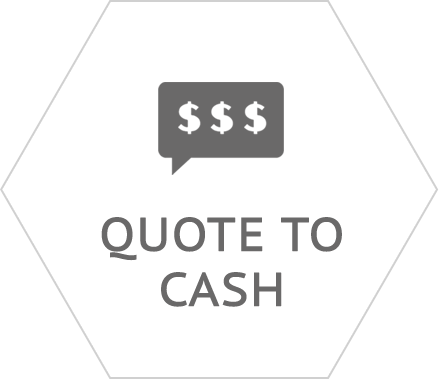 Seriously improve your quote to cash and procure to pay cycles. Tracking and tracing is great, but without managing the customer, purchase or build order through to delivery you will not be competitive. Oversight - Enable your workforce to be smart with an end to end view of your business. Full oversight creates a resolution platform that allows you to continuously optimise and ensure performance metrics are achieved. Efficiency - Improve inventory velocity by knowing what and when to procure to supply on time - being inventory rich and cash poor is not a strategy to cover risk. Segmentation - Be smart in segmenting suppliers and customers to increase performance where it counts. Employ a tier based segmentation on profit margin or days of inventory and price strategically to gain a competitive advantage. 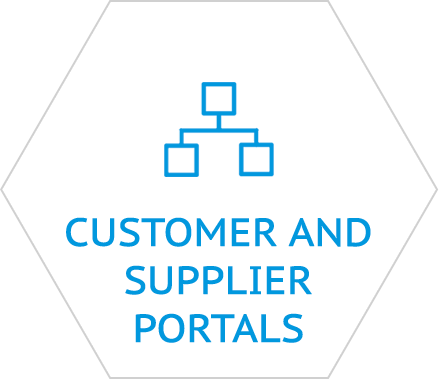 Collaboration - Open your business with customer and supplier portals to improve collaboration so as to improve supplier performance and to make it easier for customers to do business with you. Accurately control the stock moving in and out of your business while optimizing workflows and reducing duplication of work that is born from using point solutions without integration. If you weigh stock either in or out or during production it can be done well if you utilize the right technology. Connected Hardware - Integrate your weighbridge directly into your business system with high security and auditable processes. 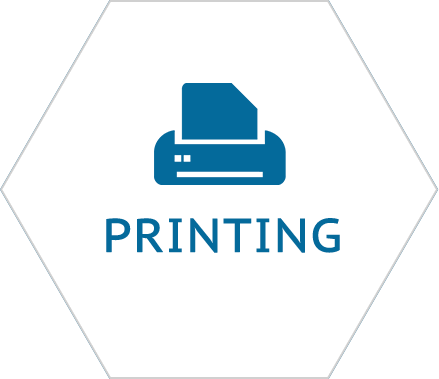 Seamless workflow - Create weighbridge tickets to be printed out, emailed and authorized and automatically create invoices and delivery or goods receipts notes with attached financials. 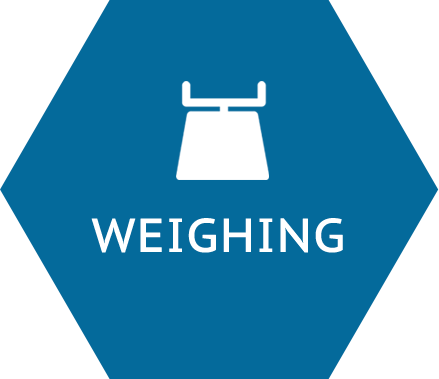 Oversight - Centrally view all your weighbridges and weightickets across all your locations and store data on the driver, delivery company, packing company etc. Secure - Secure the figures that are processed by eliminating any manual entries of weights, customers and products. 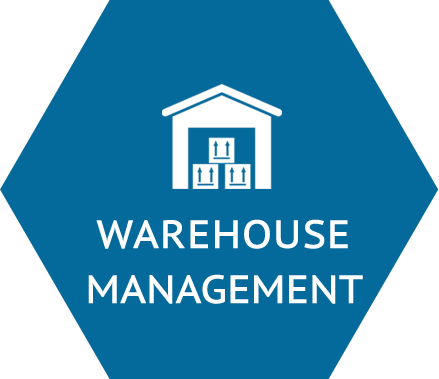 Manage your inventory in warehouses, areas and bins and optimize your stock levels in the right location while making it easy to pick and dispatch. Replenish and reorder what is needed and keep up with the ever changing demands of your customers and suppliers. 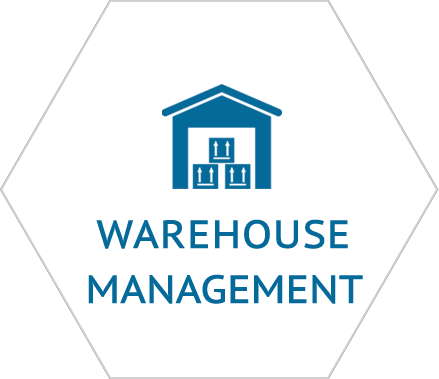 Multiple options - Easily setup multiple warehouses, locations, areas, shelves and bins. Oversight - Have access to a full view of your stock across all areas and the various activities needed from one cloud based system at any time on any device. Inbound and outbound - Manage in and out bound activities and drive improvements through exception reports which also highlight training requirements. Connected - Easily connect to handheld devices, scales, counters and other hardware with our IOT technology. 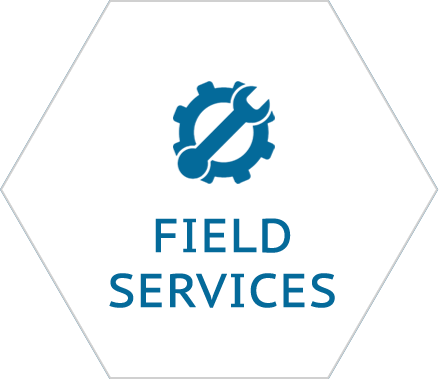 Efficiently and effectively manage your field service personnel ensuring they are maximizing their calls per day and get real time information and apply real time routing. Ensure you can process orders on the fly, deal with customer and supplier requests in the field and and connect your fleet, machines, staff and devices to the Internet of Things. Call cycles planning - Creating call cycles to plan your week with the resources you have to carefully match the demand of your customers. 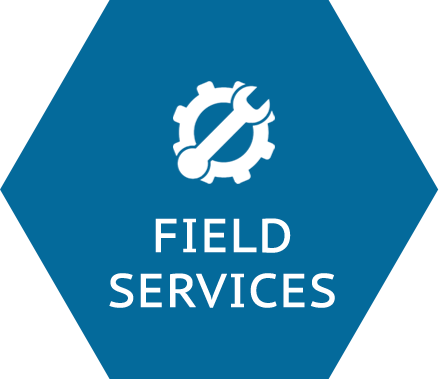 Efficiency - Remove the time consuming task of manually routing your field service on a daily basis. Route Optimization - Optimize the field service routes to reduce travel costs and improve the number of visits or calls per day. Enable - Enable your field to become a mobile sales and service team by giving them access to key functions of your business with our mobile app. Easily create sales campaigns per product, per area, per store or dealership and manage extended or local salesmen claims and payouts while accessing vital information from receipts. . Communicate your USP - Inform your remote salespeople about your product strategy and unique selling points to ultimately gain a competitive edge or increase sales easily. 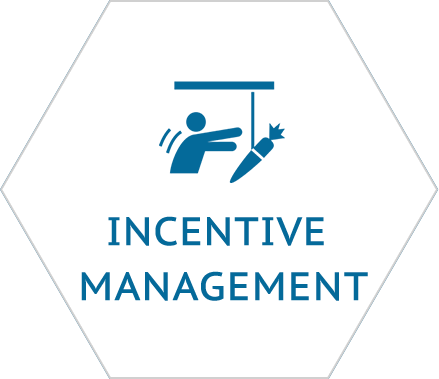 Multiple incentives - Create single or multi product, volume based, time based and many other incentive types to give the salesmen freedom to ultimately sell more with more options. Oversight - Convert receipt information into actionable insights and use this information to gain a competitive edge on pricing, bundle and volume deals etc. Mobile and central - Enable your salesmen to work remotely on any device while you manage your campaigns and incentives centrally on one integrated system. Accurately and securely control your stock from purchasing to sales on a cloud based, multi bar, multi location, multi fridge and shelf tracking system. Have full oversight of all your bars in one place and perform group procurement with ease. 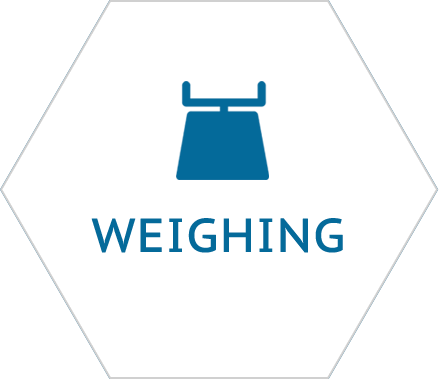 Connected - Connect securely with bluetooth scales and handheld devices for accuracy and traceability. . Dynamic - Flexible prep sheet structuring and easy adding and removing of products. Oversight - Full overview of all your bars down to each bottle and each serving size. 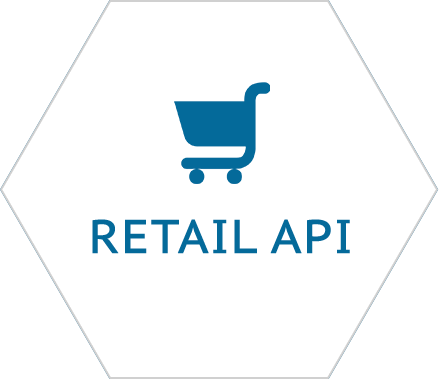 Connect with customers, streamline businesses processes, create partnerships, and build new revenue channels with your existing and potential retailers. 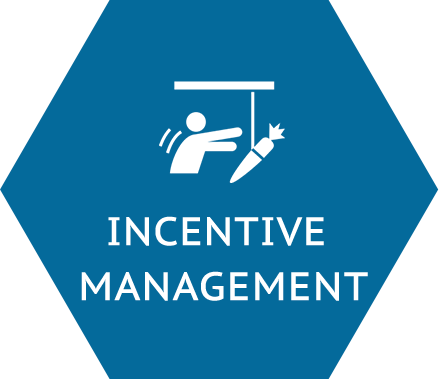 Simultaneously utilize our incentive and field services platform to increase your sales and manage your sales reps and field staff. Choice and flexibility - Retail APIs include catalogs, product search, order submissions, inventory, recommendations, sell throughs, sale demand and many more things that can provide you with a competitive edge. Oversight - Gain access to real time data and analyse trends while closely understanding your sell throughs, stock positions, replenishment demand and costs. Simplify management - Quickly adjust pricing, order or manufacture the right quantities at the right time and align your workforce to value adding tasks with smart forecasting and clear oversight. From small to medium business accounting software that’s easy to use and real time. Explore features like quote to cash, procure to pay, payruns, bank reconciliation, tagging with many niche integrated industry solutions. Fully integrated, flexible and powerful financial back end powering the rest of the business modules with multi year and multi dimensional reporting. 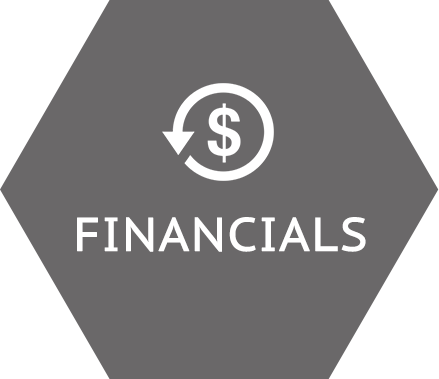 Our financials let the business grow the depth of your GL and income statement with special business tags. Drill down - Drill down balance sheet and income statement with simple but powerful chart of accounts. Logging and audit - Logging and audit trails per user and exception reporting with comparisons to other modules. Manage your customer and supplier as partners and segment them into categories to manage effectively. Extend your business with portals and allow your partners in business to work with you more efficiently and effectively. 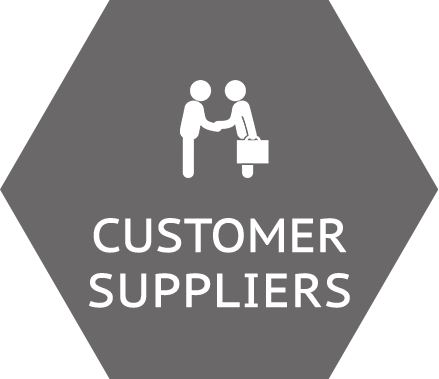 Customer and supplier details - Store any information you require about your partners and use these to report accurately and segment your policies. Terms and conditions - Manage your partners terms and credit limits while being able to respond quickly and change if necessary with authorisations. Segmentation and classification - Classifying your market and dealing with your partners uniquely gives a personal touch to the way you do business, not to mention being strategic. Sales is king! Get this right and look professional to the outside world so that you can be seen as market leaders and be taken seriously. Return sales, referrals and networks are built on top of dealing effectively and efficiently with your customers in a way that saves them time and makes it easy for them to do business with you. 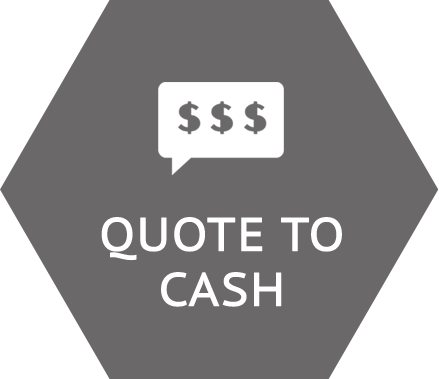 Quote to Cash - Full configurable process from quote to cash including deliveries and credit notes and payment status. . Integrated inventory and price lists - Inventory tracking with multiple units of measure and special pricing per customer. Sales reports - From aging to itemised sales and pricing reports for you to have full oversight of your sales, prices and stock. 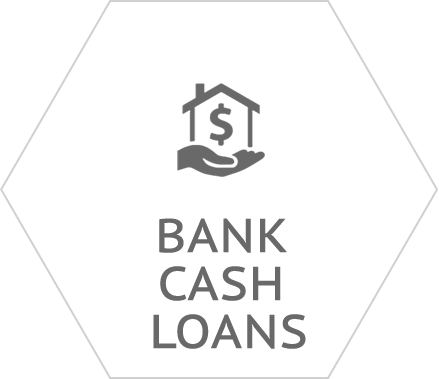 Linked documents - All documents created from quote to cash are linked together for you to navigate the range of transactions that have been done by each department. 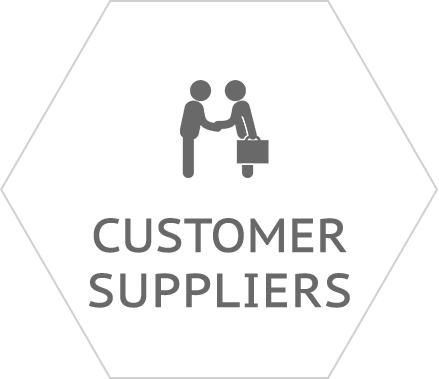 Treat your suppliers well, negotiate sensible prices with them and pay them on time while consolidating your procurement across a group of companies if needed. Effective and efficient procurement departments can drastically improve profitability and increase sales lead times. 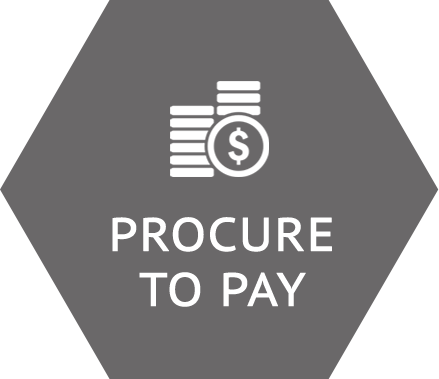 Procure to pay - Full configurable process from procure to pay including goods receipts and debit notes and payment status. 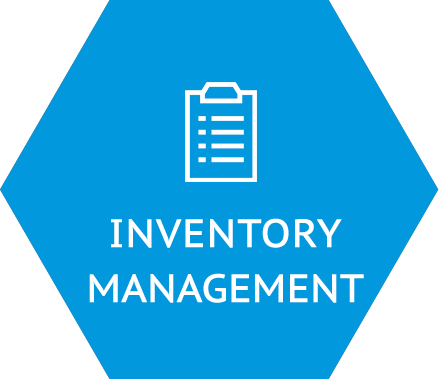 Integrated inventory and price lists - Inventory tracking with multiple units of measure and special pricing per supplier. ●	Purchasing reports - From aging to itemised sales and pricing reports for you to have full oversight of your procurement, prices and stock. 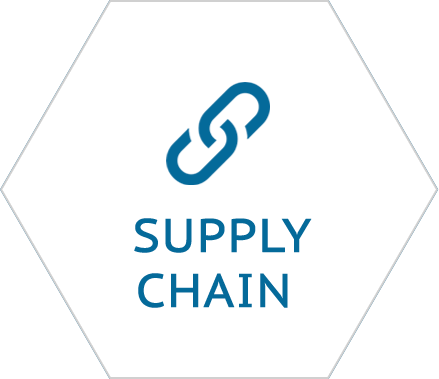 Can also consolidate procurement across a group of companies. 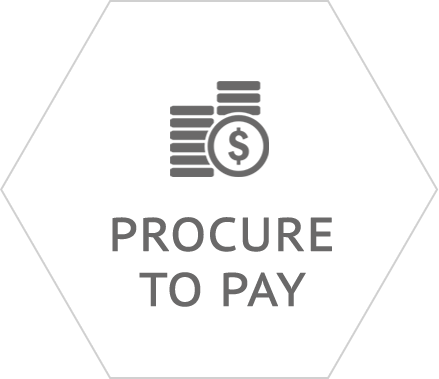 Linked documents - All documents created from procure to pay are linked together for you to navigate the range of transactions that have been done by each department. Easily allocate payments and receipts and reconcile your bank, petty cash and loan accounts with a few simple clicks. Pay accounts and suppliers at the right time and ensure your system works for you by taking the hassle out of administrative complexities. 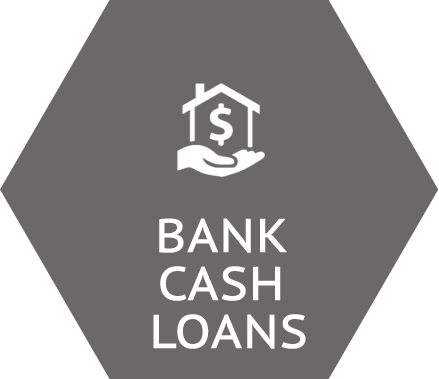 Bank, Cash, Loan - Load multiple bank, cash and loan accounts to transact against including intercompany loan accounts and allocating payment and receipts against customers and suppliers or other events. .
Bank reconciliations - Easily import your bank statements and allocate to invoices, journals, prepayments and deposits and accounts. Offset Allocations - Offset invoices against each other, against journals and other things easily reducing bank fees and optimizing supplier/customer relationships. 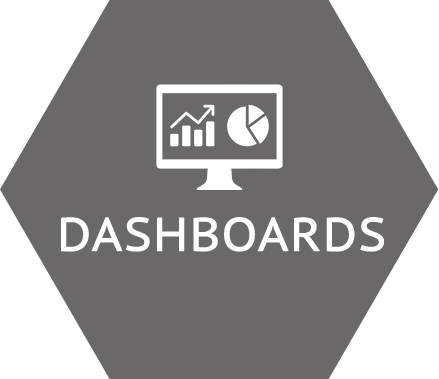 Activity based dashboards get your workforce moving and doing more based on a rules engine that creates exception reporting. Essentially, get down to business and ignore the fluff. Overview and details - Have the option of seeing summary and detailed information that enable you to drill down to the actual transactions and documents. 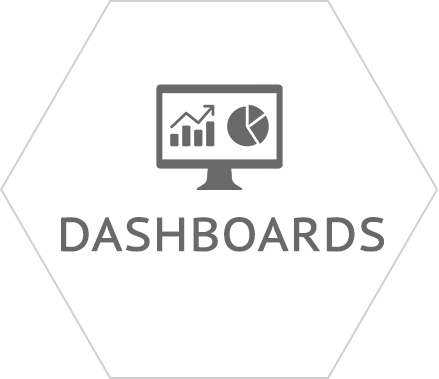 ●	Tweaking - Dashboards need constant tweaking to continuously adapt to your efficiency gains. Let our system suggest what you can be doing instead of relying on what you have done before. Build the capability of your system by adding industry wide modules to help manage your inventory, motivate your people, connect you to your customers and suppliers with ease and have oversight of your assets with the internet of things. Core enhancements extending your business with enterprise features that are easy to use and rich in functionality. 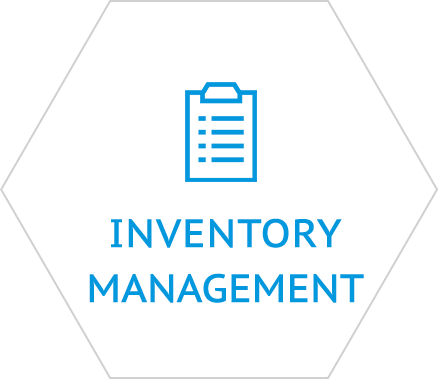 Managing and gaining a view on your inventory with ease, ensuring you have the right stock at the right time at the right place. Stock takes - Reduce time, improve accuracy and be able to adapt to product and location changes is essential in performing well at this task. Perpetual and periodic - We handle various methods of tracking and recording stock on our books. Be sure to use the correct method for your business by talking to us. Categorise in detail - Smart classifications allow smart inventory management and speeds up many processes including replenishments, promotions, price updates etc. Exceptions - Set exception rules on each product or product category per customer and supplier to better respond to sales demand. Continuously squeeze your min, optimum and reorder levels and react quickly to meet demand. 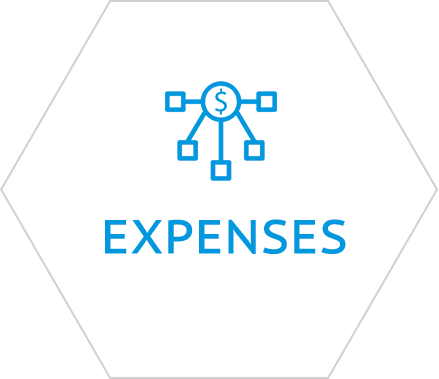 Record and control your expenses from wherever you are on any device to reduce administration, duplication of work and enable value adding activities. 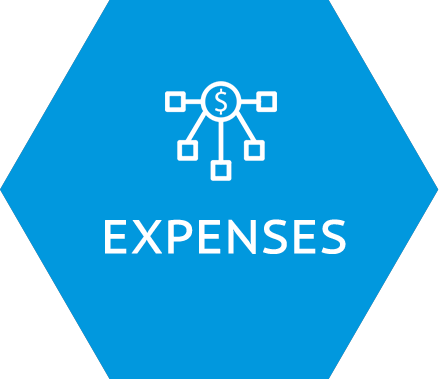 Easy recording - Recording expenses is a necessary evil in every business that reduces the tax burden and when done well, reduces administration and double checking. Fast Approvals - Streamline your approval process with level and type based approvals and automatically post to the books to save time. On the go - Enable your workforce to record and submit expense claims anywhere and on any device eliminating the backlog of submissions at the office. 35 years of technological evolution has resulted in a payroll solution to suit any requirement in any size or type of business. Skills are in short supply and regular payment performance is listed as a factor that makes employers desirable. For companies wanting to enjoy full legislation compliance and governance automation, no matter how many countries you’re working in, this solution delivers on the promises in record time. Cloud based, on premise or a Hybrid implementation - This provider is becoming the de facto standard for risk-averse Enterprise. 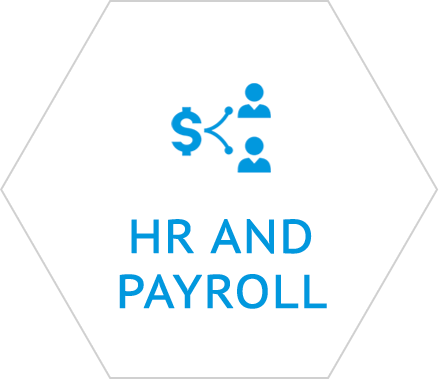 We have an optimum solution where HR is cloud deployed whereas the security of the payroll is ensured by housing it on premise. Each business is unique, so what suits you? Quick Implementation - This logical system allows for 999 trial runs to accommodate daily input and constantly stand in real-time information mode. The final run is then a matter of minutes. Low Cost of Ownership - As your users are thoroughly trained on every facet /module included in your solution and are therefore the frontline support. SLA Support is then for the factors that make your business unique. 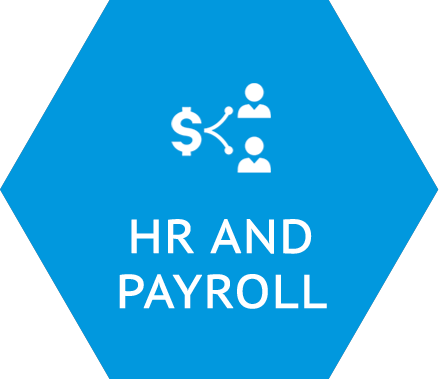 Full outsource service - If Payroll and HR departments are not part of your vision for your company we provide a full outsourcing solution- from recruitment to retirement at a cost per employee per month that makes this a truly attractive alternative to millennial businesses. This can make or break your company on both sides of over or under pricing. 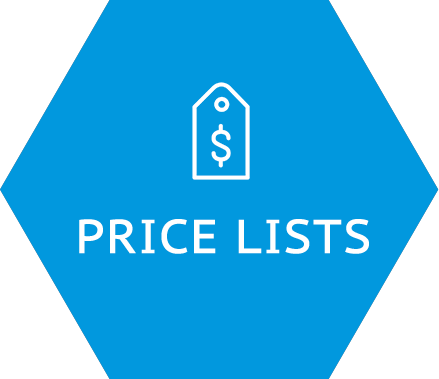 Gain a clear understanding of your prices per customer and supplier across all products and product groups and enable quick price updates and negotiations to meet market demands. Advanced pricing - Price your product per category and per customer and supplier to gain the best advantage you can. A good deal is largely influenced by the price you can negotiate at the right time with the right person. 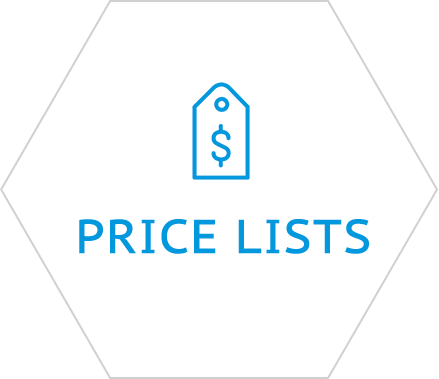 Hierarchical - Structure your price lists with exceptions, and inheritance so as to reduce duplication of work and complex and time consuming price updates. Quick negotiations - Reduce the time it takes to settle on a price with your customers and suppliers with emails and phone calls. Get the right price sooner rather than later with our automated communications and approvals based on price changes. Oversight - Have a clear view and history of what your prices are per customer and supplier to constantly tweak and gain a competitive advantage without doing much at all. 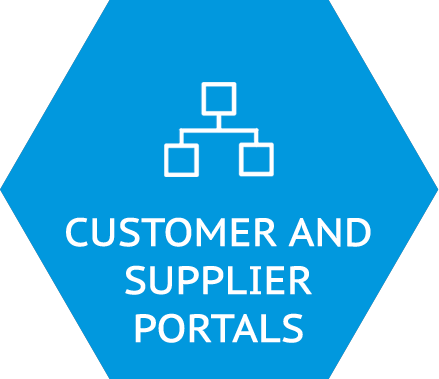 Enable your customers and suppliers be your partners and open service portals to them that enable a closer relationship and faster lead times for payments, statements, notifications, price negotiations etc. 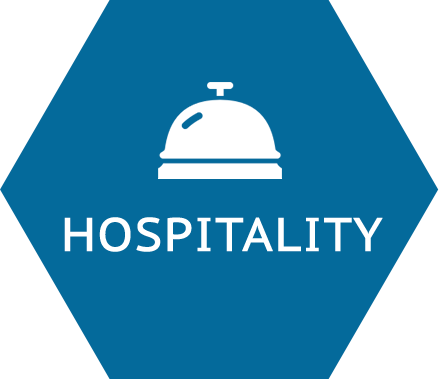 This ensures customer and supplier satisfaction and ultimately a good brand based of professional working relationships that save time. 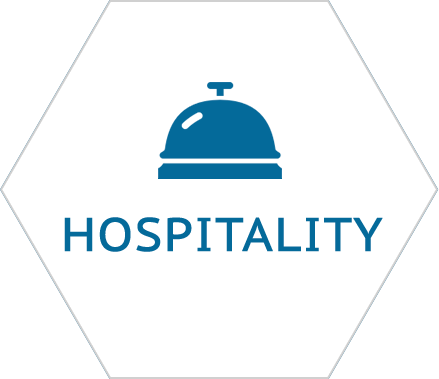 Submit tickets and queries - Let the partners to your business communicate with you on a traceable and centralized system that is transparent and efficient. View details and statements - Allow your partners to view and get reports of all their dealings with you without wasting your precious time. Place orders and process payments - Automatically allow your customers to place orders on directly with you and let them set up their billing information and be notified of payments and statements. Status tracking and lead times - Open your processes and communicate the status of orders and service requests in real time to your partners reducing phone calls and messy emails.